(AP) NEW YORK - Traders fearful of a rupture in Europe's financial system retreated Wednesday from risky investments. They punished stocks and fled to the safety of U.S. bonds, pushing the yield on the benchmark 10-year Treasury note to a record low. Major U.S. stock indexes fell more than 1 percent. European stocks fell even more, and the euro dropped to a nearly two-year low against the dollar. Borrowing rates for Italy and Spain, both of which are seen as the next problem cases in Europe's debt drama, rose sharply as traders dumped bonds issued by those governments. Rising demand for low-risk, easily tradeable securities pushed the yield on the 10-year Treasury note to 1.62 percent, down from 1.74 percent late Tuesday and a 66-year low in the benchmark rate. German government bond yields, also seen as safe, turned lower. 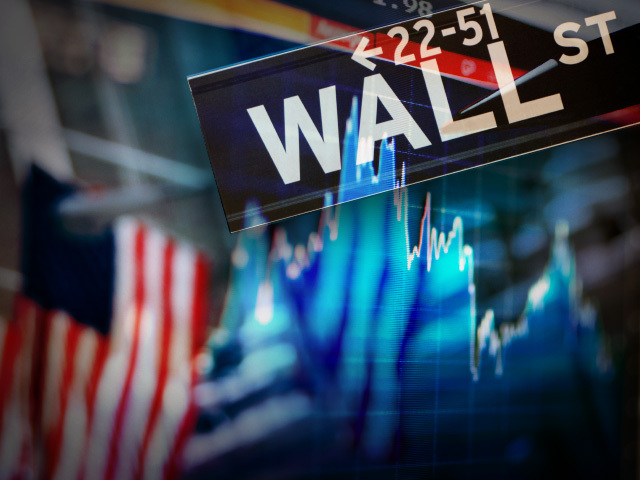 The Dow Jones industrial average plunged 161 points to close at 12,419.86, down 1.2 percent. The Dow has had a miserable May. It's down 5.9 percent for the month, putting it on track this week to end its first losing month since September. Concerns about Europe seemed to lurk around every corner: The European Commission said consumer confidence fell sharply in the region last month. Spaniards withdrew money from their banks, spreading fear about that nation's ability to go on without bailouts. Spain's main stock index fell two percent Wednesday. The country's borrowing costs also spiked to the highest level since it joined the euro currency. Last week, the nation's fourth-largest lender, Bankia, said it needed nearly $24 billion in government aid. Amid the tumult, Europe's executive branch called on the 17 nations that use the currency to create a "banking union" that can centrally oversee and - if needed - bail out the sector. The euro fell as low as $1.2387, the lowest since the summer of 2010. Benchmark stock indexes plunged 2.7 percent in Spain, 2.2 percent in Italy and 2.4 percent in France. In other U.S. trading, the Standard & Poor's 500 index lost 1.4 percent to end at 1,313.32. The Nasdaq composite average slid 1.2 percent to 2,837.36. About 13 stocks fell for every two that rose on the New York Stock Exchange. Trading volume was heavy at 3.47 billion shares. Metals, food, and energy commodities all fell sharply. Crude oil lost nearly $3 to $88 a barrel, a large move. Crude has been falling steadily since the beginning of May, when it traded as high as $106 a barrel. Agricultural giant Monsanto (MON) was one of the few gainers in a sea of red. The stock jumped 2.2 percent after the company's CEO told investors that earnings will likely surge 25 percent this year, far more than Wall Street had been expecting. Sales were strong in its seed and chemicals business, including Roundup herbicides. BlackBerry maker Research in Motion (RIM) plunged 7.3 percent to $10.64 after the company said late Tuesday it had hired a team of bankers to help it weigh its strategic options, Wall Street jargon for a possible sale or reorganization. RIM's business has been crumbling as smartphone users move to iPhone and Android devices.